One of my most favorite things to consider in working on our outdoor spaces is curb appeal. Backyards are great for private living, but the front yard says a lot to your neighbors and guests about who lives inside and your joy for living. Creating curb appeal is what makes our home authentic and personal. While we don’t need to be concerned with impressing others, taking time to tidy up our image is as much for your family as it is about caring for others who come to our door. You want to feel at home when you see your house, and make your invited guests to feel comfortable entering your world! There are so many details that you can incorporate into the front of your house that really can transform your space from blah to beautiful. Define the edges of your space. Front yards can be wide open to the world, so it always helps to define borders. Using edging plants or fences to give a visual distinction between the road and your yard. This gives it the feeling of a private but friendly world that you are willing to share with invited friends. Utilize color. A pop of color on your door can give a focal point and point of distinction and personality. Feature the seasons. The beauty of outdoor rooms is that you can enjoy the change in color. Use plants and window boxes to show off the season. Focus on Details! Give your home personality in the details. Accessories on a house are like jewelry. Create a welcoming and friendly entry. Door knockers, healthy plants, lighting, fresh paint, and welcoming features all make guests feel that you prepare for and look forward to their visits. Make ordinary things beautiful. Let’s face it, garage doors are not always our houses best feature. If you are going to replace yours, why not make them special? Get creative with what you have! Even ordinary metal garage doors can be jazzed up with faux finishing by professionals (check out this lovely work by Off The Wall Home). Faux finishing can be much more affordable than new wood doors. Pay attention to purpose, size and scale. For instance, if you add shutters, make them the proper size for the windows. You want them to appear to work, even if they are stationary. If your shutters are smaller than the windows, you lose the authenticity. This is one of the great posts. One of the elements I like about your posts: not just beautyful pictures. You know what you are talking about and you are being helpful without being intimidating. Thank you. Oh, Melissa! As usual your post doesn’t disappoint!!!! 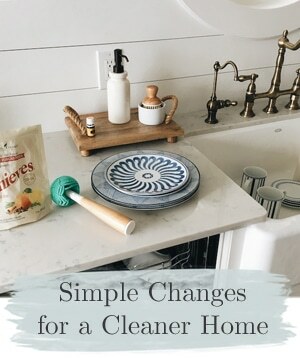 Love the tips and pictures on making our homes inviting. Aren’t the garage doors from “Off The Wall” just wonderful!!!! Wish those girls were closer to me; I’d have them here in a flash!! A very pretty post, Melissa! I love Sleepy Hollow, especially! Thanks for bringing up shutters, as it’s so important that they’re sized properly and so often they are not. 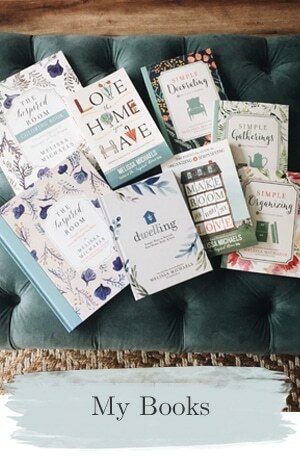 what a great collection full of inspiration. i love the white house with the shocking yellow door! Hey Melissa!! I love the pictures you’ve shown – I’ll have to let you know when I post the pictures I took last week at Put-in-Bay (island up by us here in OH) – you’ll LOVE the garage’s trompe l’oeil on it!! Ah yes, that is one of my pet peeves… the shutter thing… I hate when I see a big ol’ window with two itty bitty shutters stuck on the side. It’s dumb. So is siding on a chimney. And fake keystones…. I have lots of opinions. LOL. I LOVE this post! 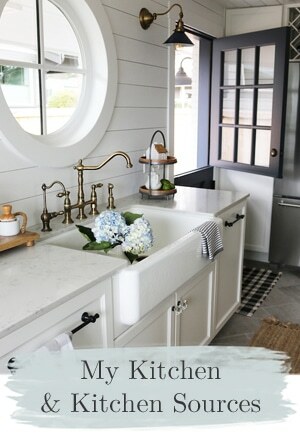 I loved the house from Cottage living. I wish your post was an article featured on our front page newspaper this morning! Maybe my neighbors down the street would take the couch and garbage from there garage off of their front porch! Good morning one and all! That is so funny, Ann Marie, about your neighbors. We used to have neighbors (in a nice neighborhood, mind you) that had three junky old cars in their front yard. I was appalled! Weeds growing up all around the cars for years! I felt like calling a donation center to come pick them up on their behalf. What on earth are people thinking? 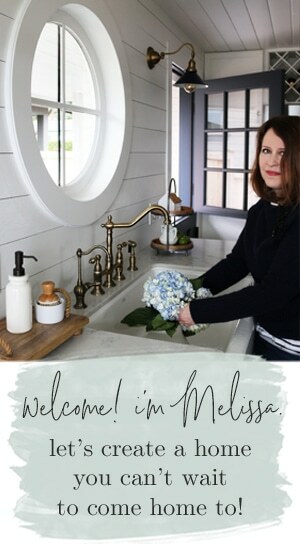 Melissa, I love each one because they all exude warmth and personality. Let’s all go visit the owners. I love to see a simple home that has been well taken care of- speaks volumes about the people inside- Great post- Thanks for sharing. I love that white house with the yellow door, so bright and cheery! You always find the best stuff! So lovely – I like the pops of yellow in the door and bike – just perfect! I wish I could just move into that second home!!! I love that! Ohhh…yippie skippie. It was a crazy busy week last week, to pop over and see the gift of a drive-by was such a delight today. Thank you! Great post with such wonderful pictures and ideas! You always make me want to do something fun to my home! Alot of great ideas here! I love the POP of color with the yellow door!! These look like a great place to repose at the end of the day! Hey Melissa, It has been awhile. But I wanted to see what you have been up to. I love this post. I can decide which house I like the most. I love all the tips as well. I really like these ideas! Let me add that to my list of things I want to accomplish…very soon…sigh. Thanks for the inspiration!! The yellow door just makes me happy! Thank you dear for the inspiration! I soo need curb appeal if we are evers gonna sell this place! But I will keep trying for you ok!! What can I say but lovely?!?! And I also want to say I’m so bored with the fact I’m not able to visit you in the same way I used too. 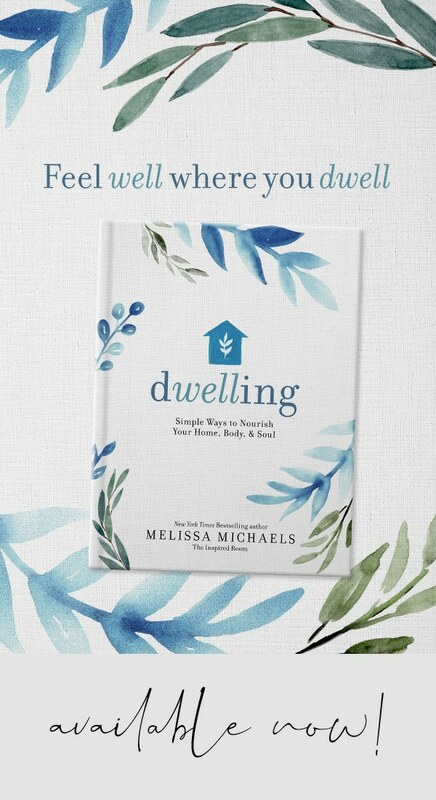 You have such a fantastic blog Melissa. 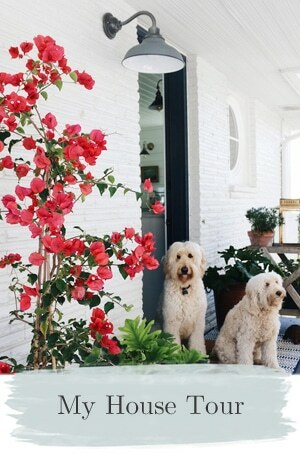 Love this – I wish I had a front porch to decorate!!! A fantastic list of tips. I do try and do most of these but sometimes the motivation slips. You have inspired me to get out there and tidy up tomorrow. That house with the impatiens is gorgeous, but I don’t envy how much time it took to plant them all. The details in these houses are spectacular! Oh, Melissa, these are fantastic! I love those window boxes. I’ve never seen any that full. The colors on these homes are beautiful too. Thanks for sharing! What beautiful homes! I really enjoyed the post. And I love the advice about shutters that appear to work even if they don’t. It makes the whole house look so much nicer. Have you posted on front porches? I am needing some ideas! Oh, all so very beautiful and peaceful and restful looking! feel like I was on a trip to heaven, house heaven. I love this post and all of the yards seem to be beautiful and attainable. I’m dreaming of what to do to mine! I’m always working on our house for more curb appeal. Takes a LOT of work, but it’s worth it! These all have great curb appeal. Oh my, I LOVE the home with the yellow door…It’s absolutely beautiful…definitely along the lines of my ideal home!!! What beautiful examples of curb appeal. We live at a self storage facility so I try to incorporate flowers, container plants into the decor. I love changing things too. Thanks for some inspiration. Can you tell me the exterior paint color on the blue house, Country Living, John Peden, the house with the purple flowers in the window boxes?